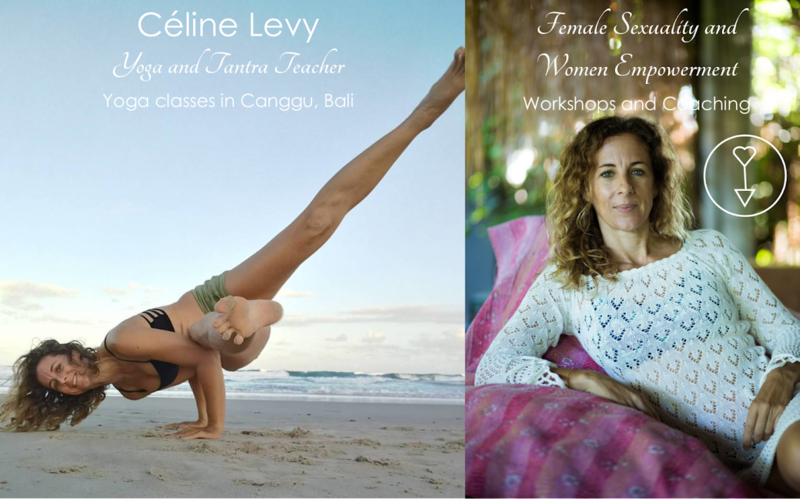 Feline Yoga is going to Australia, "Tantra and femininity" is happening soon in Byron Bay !!! 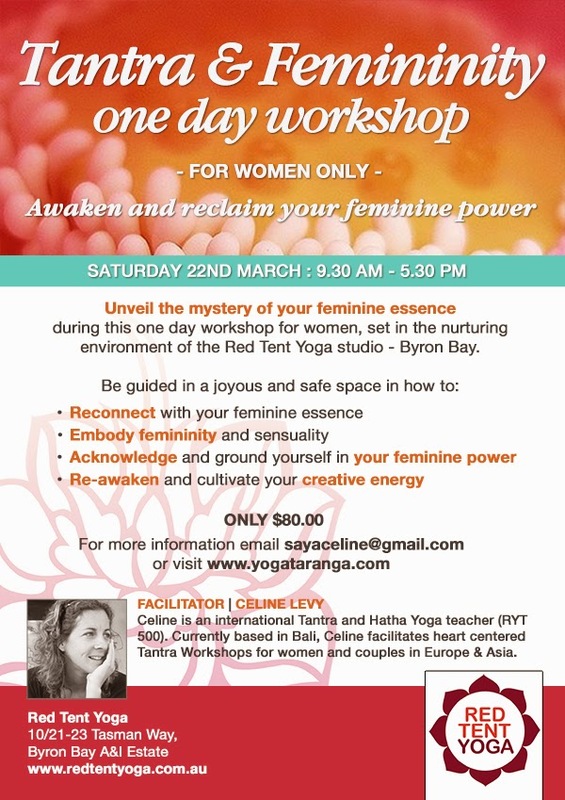 Beautiful women from Byron and around, treat yourself with this one day dedicated to your femininity. Come and discover how the secrets of tantra can unleash your feminine potential and anchor yourself to the sensual woman that you are. With a combination of blocks of theory and practical exercises we will go deeper into self-love, connection, feminine essence, sensual embodiment, and the healing power of women circles. No yoga experience is required, every woman is welcome. I feel very grateful to have the opportunity to give this workshop in Byron where my spiritual journey began years ago. For more infos on the content click on "Feline Yoga workshops"